Till date whatever we found in the leaks of iPhone 7, it was not up to the mark or we can say that it has not been as per the expectations from the company like Apple who believes in innovation and new technology. The recent leak about the device might change the concept a little bit. 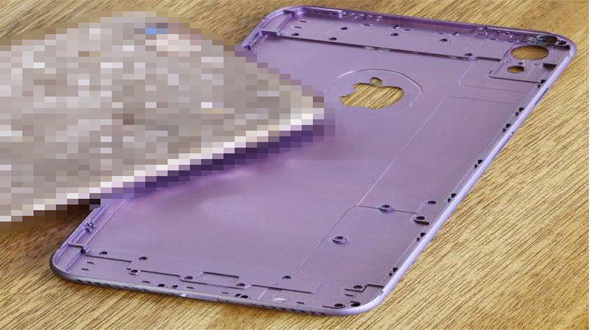 The recent leak about the device suggests some great changes on iPhone 7 Design. 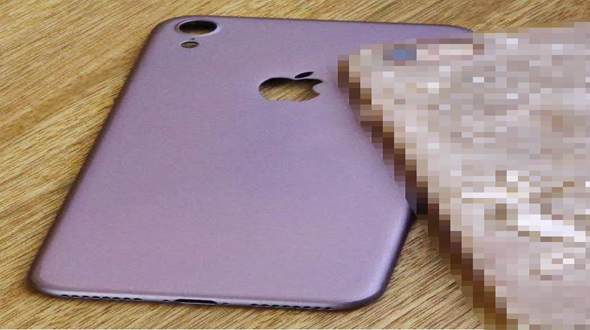 According to the report published on Nowhereelse.fr, they have a new image of iPhone 7 which suggests that the device is all set to have few very significant design changes. Yes you read it correct, similar to iPad Pro 12.9 and iPad 9.7, iPhone 7 will have the brilliant quad array of speakers. This was introduced by Apple last year with iPad Pro 12.9. This is going to be great to see how these speakers work on the new iPhone 7 as earlier version of the devices was not up to the mark considering their sound quality. As per the new leak , there are dual speakers on the top and bottom. The sound quality is another factor which has to be considered when the device is launched, but iPhone 7 will definitely have the much improved sound system compared to earlier version of the device. Another big change that has been seen in the leak is the changed position of camera and flash, as the leak suggests the device is going to have bigger camera, as per the earlier leaks iPhone 7 Plus will have the dual camera. The design of the camera and change in position of flash reminds a little about the design of iPad Pro 9.7. Similar to the device the flash has been located below the camera, unlike on the alongside on the earlier version of the device. 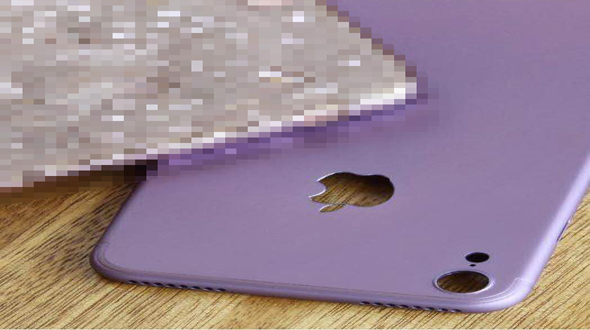 As per the ealier leaks about the iPhone 7, this leak also confirms about the headphone jack. The devices will not feature 3.5mm headphone jack. This might be similar to what Motorola has launched with Moto Z series. Exact reaction of users will been seen when the devices with this technology will be launched in the market. 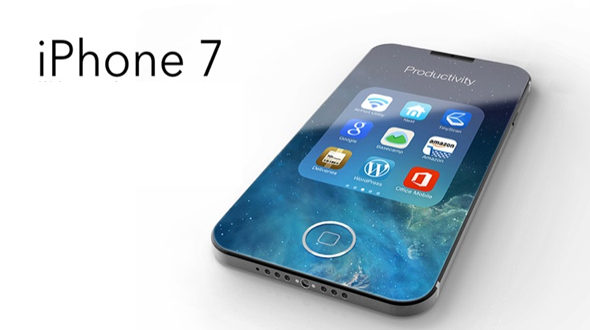 All these leaks about iPhone 7 are based on the rumors and might not be true, but all these leaks confirms that Apple is playing a lot with iPhone 7 design. We will wait what comes final from the box of Apple. Do share your views and suggestions in comment section below.